Q. 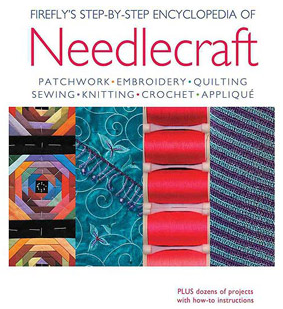 Do you have books on sewing? Yes we do! You can browse the 2nd floor Reference stacks or 3rd floor Stacks in call number area TT705.